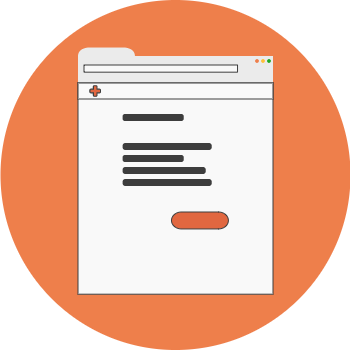 Register with Wellworks online – you’ll only need to do this once. Once we have received your contact details we will be in touch and can help you arrange your next prescription. 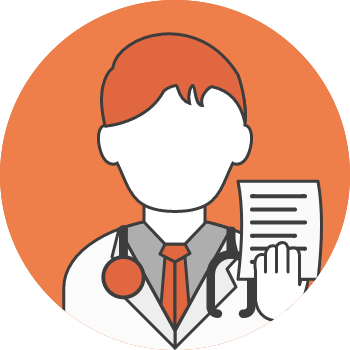 Ask your doctor to send your new prescription to Wellworks via email or fax. We will set up a Wellworks account and get in touch about payment details. We will organise your prescription and deliver to your door. If you require your medication to be dispensed in blister packs, we will do this at no extra cost. Just tick the box ‘Blister packs required’ when registering. 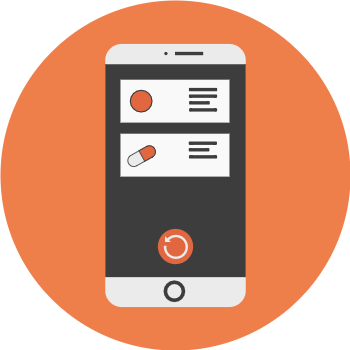 Download our app and we can set up reminders to take your meds when your dose is due. We can organise and deliver your medicine repeats, getting them to you before your current medication runs out. Wellworks is a fresh new approach to healthcare. We take the hassle out of maintaining your health; packing and delivering your prescription medication to your door. 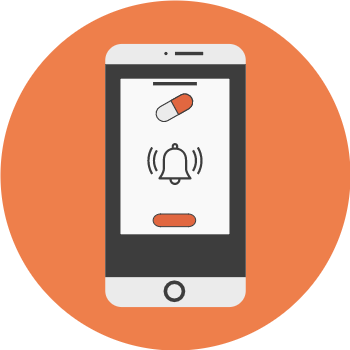 We’ll also remind you – via your smartphone – to take your meds when your dose is due. Forgot to order your repeat prescription? Don’t worry, we’ll take care of that too, getting in touch with your doctor when it’s due and sending it out to you before your other meds run out. Run by pharmacists Ben Latty and Rachael Horwood, we’re independently owned and believe pharmacies should serve the wellbeing of their local communities – versus big corporations. We want to make it as easy as possible for our customers to get healthy, and stay healthy. We also run a physical pharmacy and wellness bar in downtown Wellington. Our wellness bar serves restorative health tonics and our store has a large range of natural health remedies as well as traditional medicines and other personal necessities. Not sure what you need? Come and talk to us for friendly, professional and confidential advice to help answer your health questions. How much do I pay when using Wellworks delivery? there will be no cost. If the medicine is not fully funded or non-subsised the cost will vary. can quickly see what medication they are taking and when they are taking each dose. photos available and pharmacist tips on how to take your medication soon. 04 555 0520 or you can drop it off to our pharmacy at 75 Taranaki Street, Te Aro, Wellington. 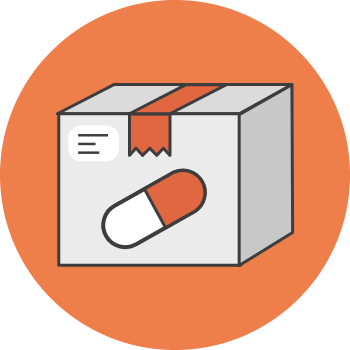 Yes – we will deliver your medication using a courier company in a small unmarked package directly to your door. We can email you a tracking number so you can monitor the delivery and know when it will arrive. We aim to send out your medication 1 week before you run out to ensure you never run out! Do you blister pack medication? Will I run out of medication? medication. This allows 1 week to arrange prescription and 1 week for delivery. How do my repeats work? you need them early for travel or relocation. Can I speak to a pharmacist to discuss my medication? with hours likely to be extended soon. Can you deliver fridge items such as insulin? clearly labelled as containing a fridge item. dispensing we will deliver every 3 months. What if I am going on holiday or away for an extended period? document this for our records and get a declaration. account if this is preferred.